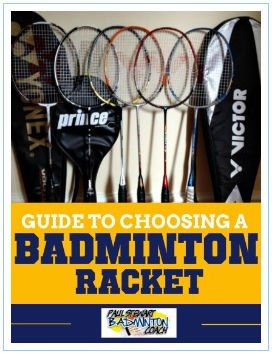 If you have a query about choosing a badminton racket – please ensure that you have downloaded & READ my Guide To Choosing A Badminton Racket BEFORE using the contact form below. 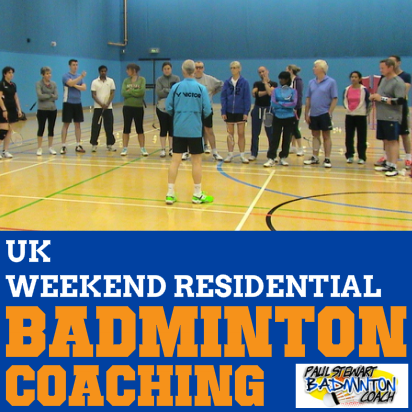 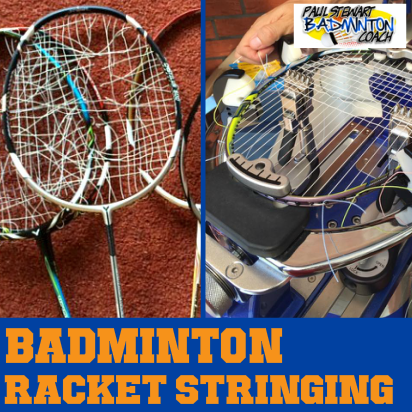 If you are looking for private badminton coaching, please note that aside from my badminton weekends based in Shropshire UK, I generally cover parts of North Cheshire and Central, South & South West Manchester in the UK ONLY. 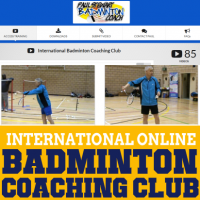 I occasionally travel further a field but my costs will include travel time as well as my hourly rate, so tend to favour groups rather than one-to-one. 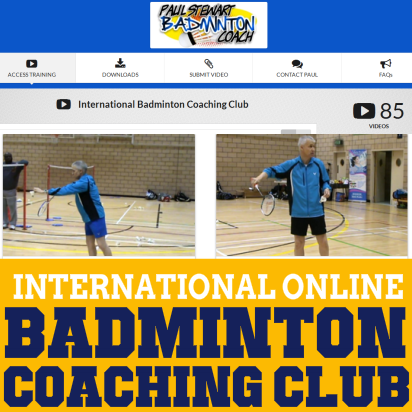 For anyone looking for coaching outside of the UK, I suggest you join my ‘Online Coaching Club‘, which includes options for video critique and one-to-one skype / zoom coaching.